Mantra Tattoo & Body Piercing offers fully customized tattoos with the best inks and tattoo supplies in Denver. 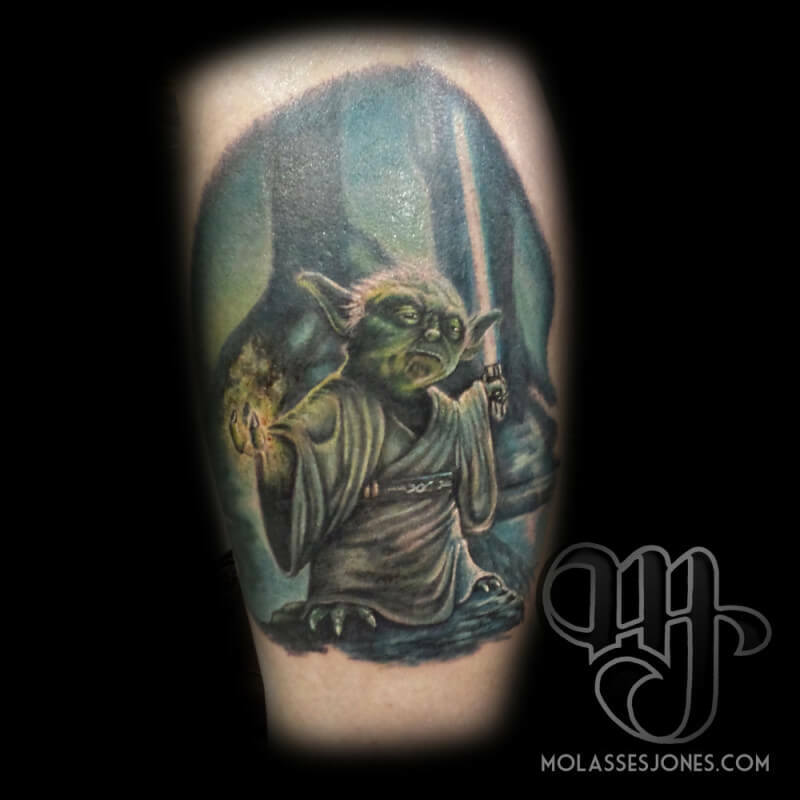 Our Denver Tattoo Studio is located in Lakewood and it is the home of very skilled tattoo artists that are ready to work with you on your next custom tattoo in Denver. 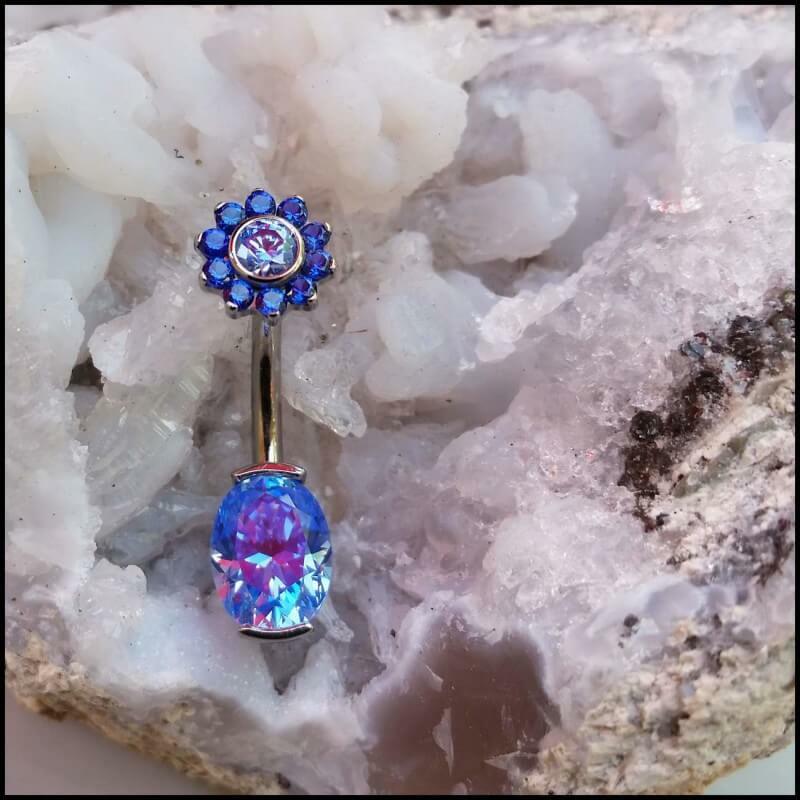 At our Tattoo Studio in Denver you can also find amazing body jewelry with great designs and colors for your body piercings done by our professional piercers in Denver. 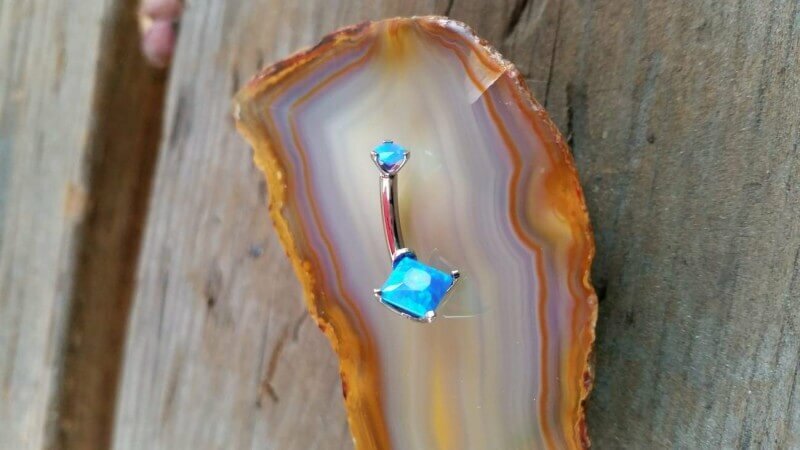 Visit our piercing shop in Denver and get pierced with the best body piercers in Colorado. We are the best tattoo shop in Denver and we want to prove it to you, so if you want a high quality custom tattoo made by real professionals and with the best tattoo machines, then Mantra Tattoo & Body Piercing is what you are looking for! When talking about custom tattoos and body piercings, we are simply the best. Come visit us to get your custom tattoo designed by one of our experienced tattoo artists in Denver, all of them do custom work and will create the design from the ideas you give them until your perfect tattoo design is ready to be inked. We use only medical grade sterilization and always new needles on every tattoo and piercing. Our shop is fully inspected and regulated by the Jefferson County Health Department. Age requirements: 18 and up on your own with state issued photo ID or equivalent; 16 or 17 years of age with a legal guardian and both individuals are required to have a state issued photo ID or equivalent with matching last names.